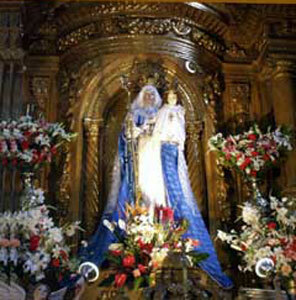 Home :: Catholic Talks on CD & DVD :: Audio CD - Our Lady of Good Success Prophecies Fulfilled by Marian T. Horvat, Ph.D. Describes the many prophecies of Our Lady of Good Success that have already been fulfilled with perfect accuracy and talks about the few still to take place. Based on research from the Postulator for the Cause of Ven. Mother Mariana de Jesus Torres. 50 min.